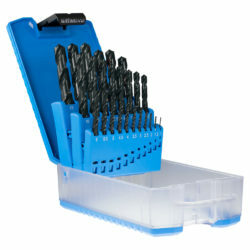 Sutton Tools Button Dies are used for cutting a new male/external thread on studs. Carbon Alloy Steel threading tools are not suitable for precision, safety or critical thread. General purpose / DIY use only. Used with suitable button die holder.